A: Are you interesting in seeing Gnomio and Juliet with me? The majority of adjectives that end in –ing describe the effect that someone of something has on a person’s feelings. The majority of adjectives that end in –ed describe the feelings that a person experiences. 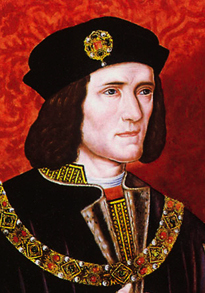 Listen to the following people expressing their opinions of Richard III. As you listen, drag the adjectives in the boxes on the left to the one on the right. What do you notice about the form of all the adjectives that were used? Why do you think this is? 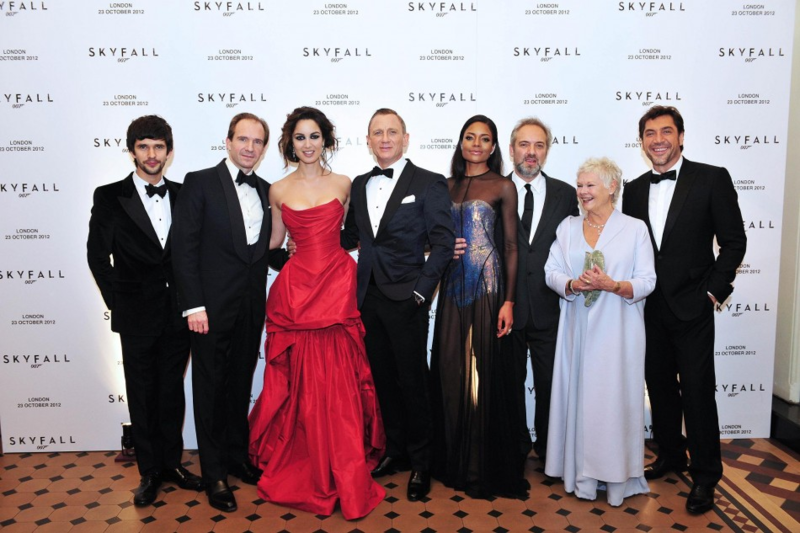 At another event, people were asked about what they thought of the New James Bond film Skyfall. Complete their reactions by dragging the –ed or –ing as appropriate to the end of the adjective stem.